Apart from providing automotive services, we also provide you reliable pink slip services (safety check) for all light commercial vehicles. We have dedicated facility equipped with all the latest tools and techniques to conduct safety checks for your vehicle. 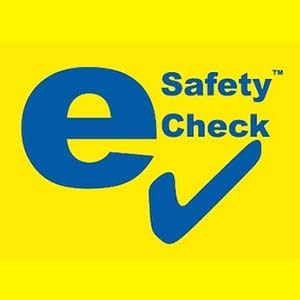 We have specifically trained our mechanics to conduct safety checks as per Australia’s law. As an authorized safety check inspection station (ACIS), we offer safety check report for renewing your light vehicle registration at reasonable rates. Other safety-related items on the body, chassis or engine. If an item fails to meet the standard, We will issue a rejection report. You will be given seven days to repair the item/s rejected and return the vehicle to us for a second inspection of the failed items. If more than seven days elapse a complete inspection must again be carried out on the vehicle.So, visit us to get your car inspected by the MVRL licensed ( Lic no: 38799) vehicle tester. We strive hard to provide the certificate as soon as possible to grab the maximum customer satisfaction.